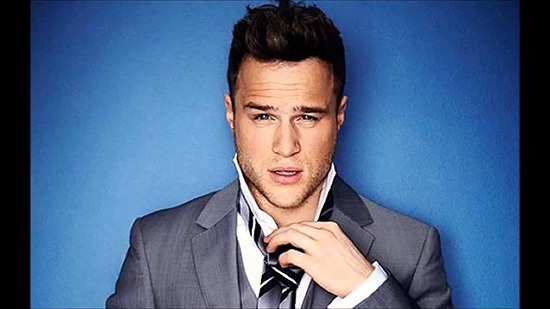 Rosie Danvers and Wired Strings have teamed up once again with the fabulous Olly Murs. We recorded three tracks with Producer Steve Robson, one of which was the most incredibly moving and poignant ballad.. Gonna be amazing!! The last track we had the pleasure of recording with Olly Murs was ‘Up’, his duet with Demi Lovatto, back in 2014. Strings Arranged by Rosie Danvers, Produced by Steve Robson, Engineered by Matt Bartram and Recorded at Angel Studios, London, July 2016.